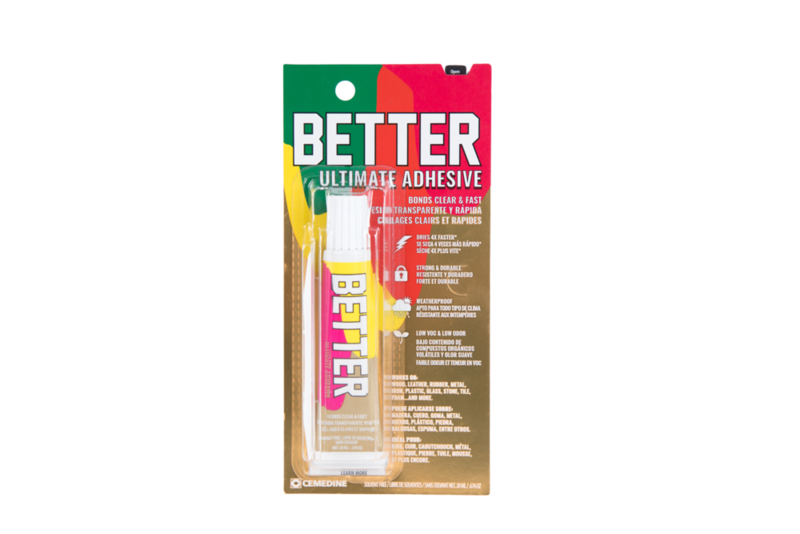 Ditch the chemical smell and get yourself some Better glue. Ordering more than 50 tubes? Contact us for wholesale pricing.